Your brand is the aspect of your personality that you’re showing to customers and clients. It’s airbrushed and polished and upon it rests all of your best qualities, skills, investments and experiences. As such, you’re free to add any number of identities to your personal brand so long as you feel it’ll reflect well on your working and professional persona. 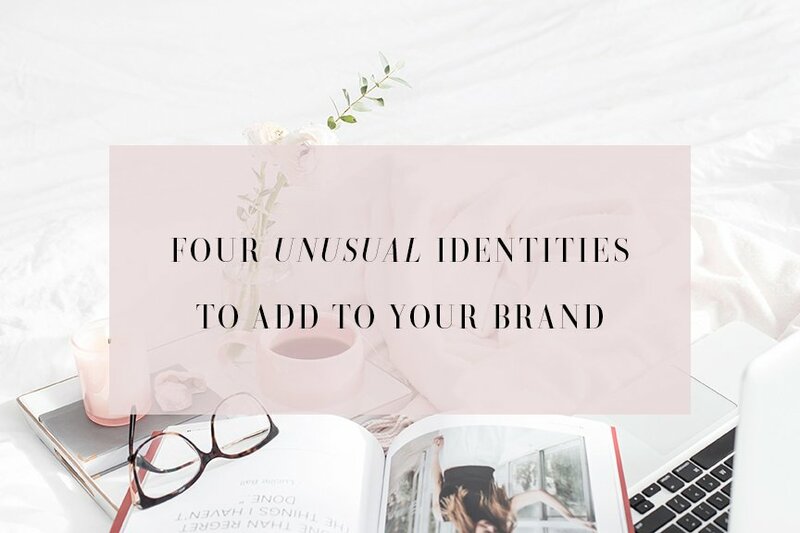 Here’s a list of four rather unusual identities to affix to your brand with the hopes of improving your presence, trustworthiness, and esteem in the eyes of your customers and clients. You can be a reseller of all kinds of things, from technological solutions through to new Adidas shoes. You can click here to find out more about the former, with an ability to sell cloud-based tech through Bytes. Of course, in other realms, like the Adidas shoe, you’ll be looking at eBay, Amazon or your own online store to resell your items. In any case, having another string to your bow can never be a bad thing, and presenting yourself as a reseller shows a certain amount of disciplined entrepreneurship that’s usually attractive in businesspeople. There’s a good amount of research emerging at the moment to say that the subset of skills delineated by the descriptor ‘creativity’ is the most in-demand in the business world today. Creativity can include being incredibly gifted at artistic pursuits all the way through to being able to think outside of the box in business decision-making. You’ll certainly want to add this skill to your brand as one of your fundamental identities, should you identify with one or more of the features of creativity. It’ll show you’re a unique specimen. In a world that’s constantly changing towards a more global, liberally accepting, and inclusive society, someone who is culturally aware is someone who truly is a citizen of the world. By being aware of the vast variety and facets of the many different cultures of the world, you’re unlikely to offend anyone on the streets or in a business transaction. What it essentially means, in both personal life and business, is that you’re wise, respectful and knowledgeable about other people, and would, therefore, make a great addition to a team or a great partner in a business. The freelance world is unquantifiable huge and, as the ‘gig economy’ grows, it’s set to get a whole lot bigger. Like the reselling tag, presenting yourself as a freelancer means that you’ll be viewed as a self-starter; someone who’s able to use their own skills to make it in life independently without the guidance and discipline that is often provided by external means. You don’t even have to specify what it is that you freelance with, sometimes people have multiple talents that they sell online, but it’s a sign of positivity and confidence to attach the freelancing identity to your brand – certainly advisable! Above are just four of the ways how an additional identity can help enhance your personal brand, making you a more attractive person to work alongside. What other identities can you recommend?